Today’s computers are constantly pushing the boundaries of performance. 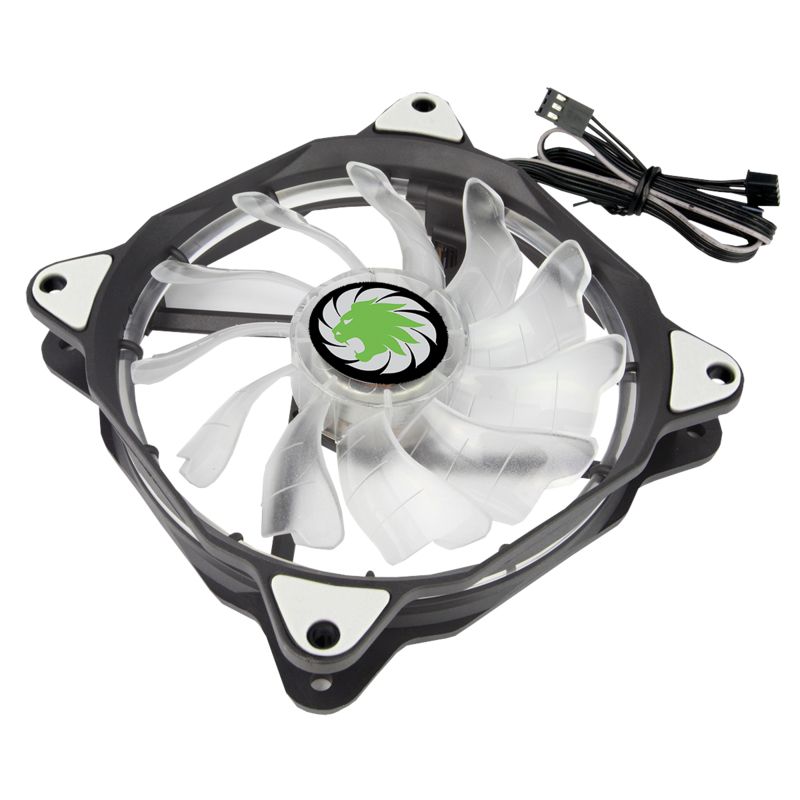 With this increased performance comes the need for more efficient cooling systems. 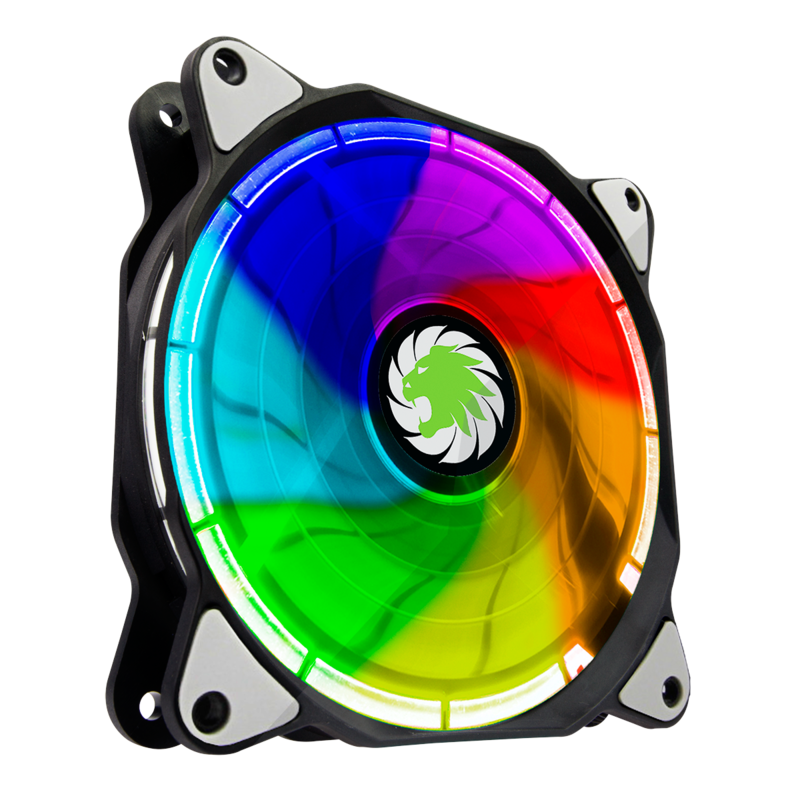 The Game Max Eclipse RGB Fan with its advanced hydraulic bearing system, allows increased airflow, while keeping the noise levels to a minimum. The rubber gaskets aid in the reduction of any noise created due to the vibration of the fan movement. 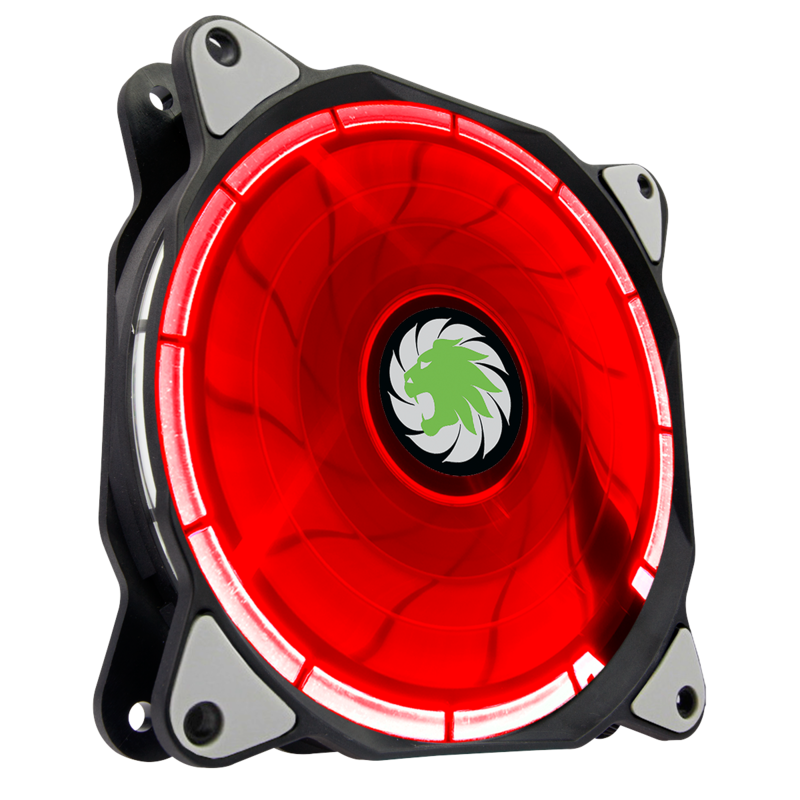 The Ring LED, in a choice of 7 colours, they include Red, Green, Blue, Cyan, White, Purple and Yellow. Give a circle of constant colour to create a unique look to the computer system. 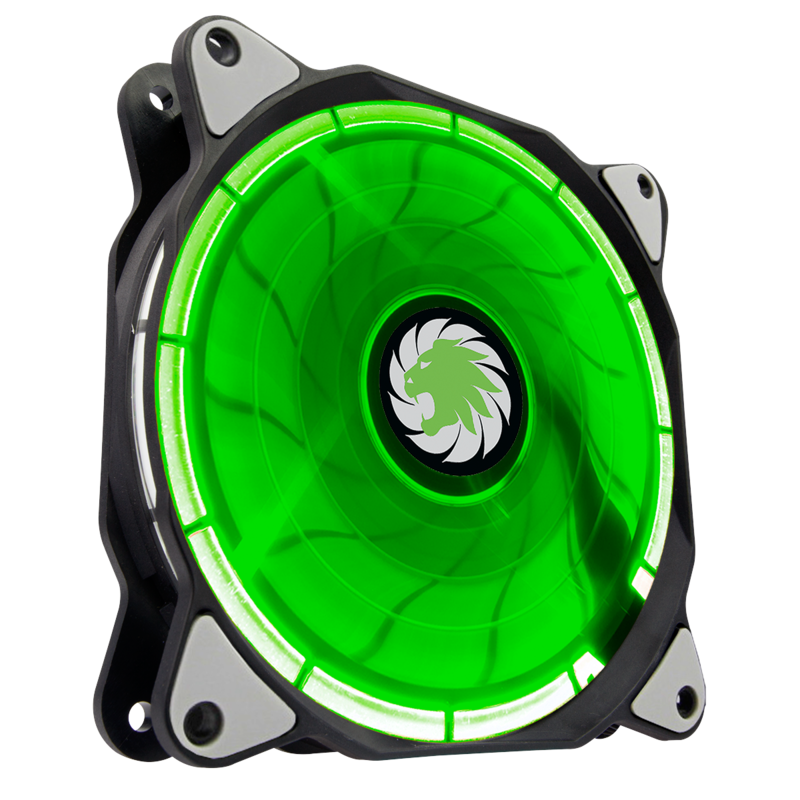 Please note this fan is NOT compatable with the Gamemax Eclipse Case.